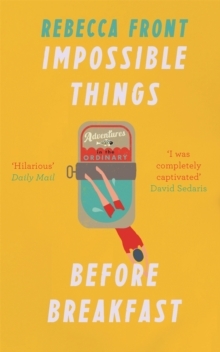 'Warm, anxious and true - a Little Book of Un-Calm' Caitlin MoranShortlisted for Non-fiction Book of the Year at the National Book AwardsRead on BBC Radio 4Sometimes things are more ordinary than you think. And sometimes they're a whole lot odder than you can possibly imagine. 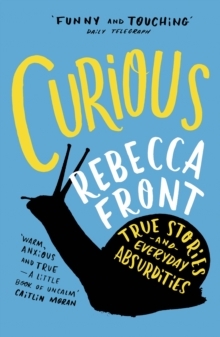 By turns poignant, comic and uplifting, Curious is a book of stories from Rebecca Front's life, all of them true, though sometimes perhaps a little bent out of shape in the telling. 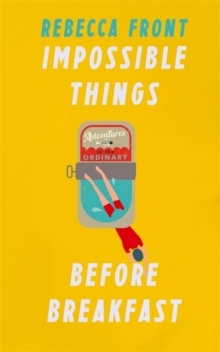 It is a beguiling celebration of the curiosities of everyday life, and of what it is to be curious - in every sense of the word.